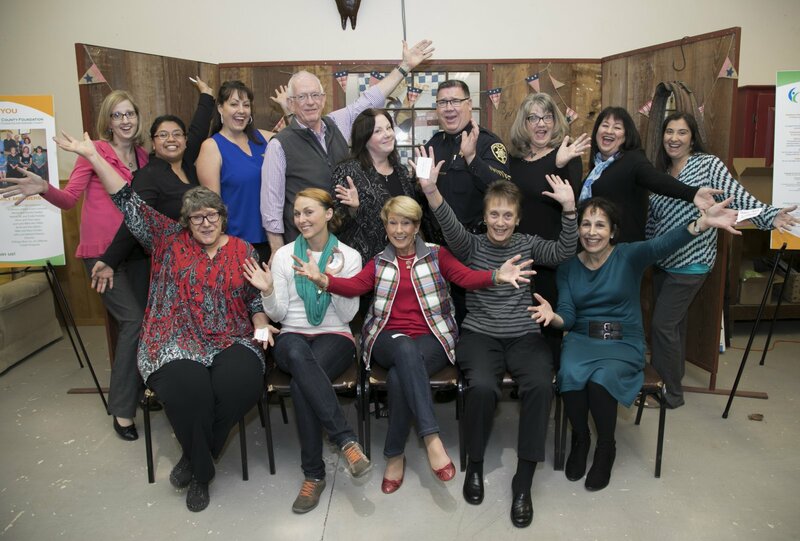 Founded in 2014, the Southern Monterey County Foundation (SMCF) is an affiliate fund of the Community Foundation for Monterey County. 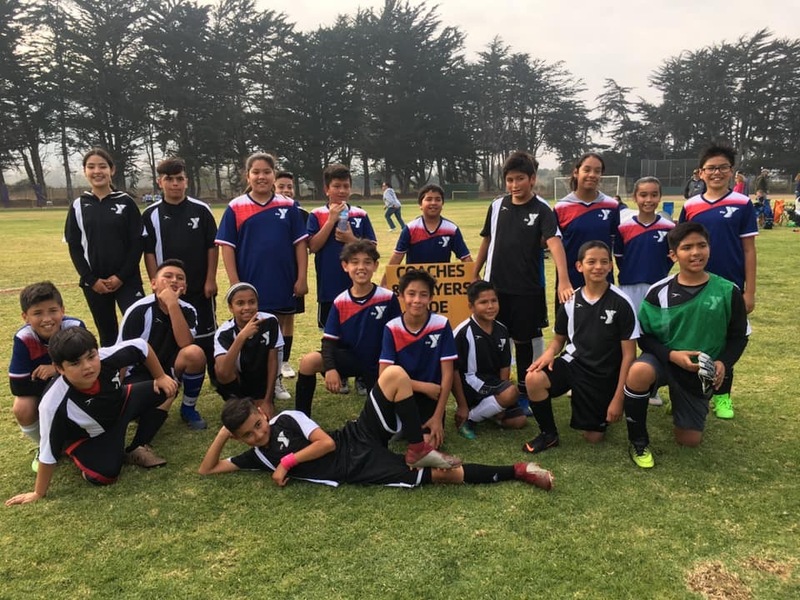 The SMCF provides grants to organizations that benefit the communities of Southern Monterey County, which in this case is defined as King City and all points south, excluding the coastal region. 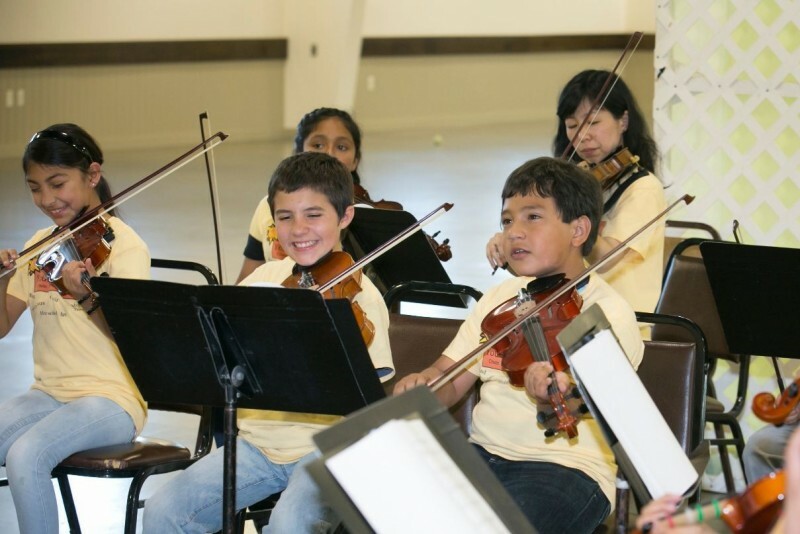 Grants will be considered for projects and programs serving Southern Monterey County communities. The SMCF considers Southern Monterey County to include King City and all points south, excluding the coastal region. Organizations and collaboratives that are not legally incorporated—for these, CFMC requires an agreement with a “Fiscal Sponsor” defined as a tax exempt 501(c)3 organization accountable for financial management of the grant. Organization may only submit one application. However, if an organization is serving as a fiscal sponsor for a collaborative or unincorporated group, they can also apply for a grant to benefit their organization. Within 11 months of the grant date, recipients will be expected to provide a written evaluation. 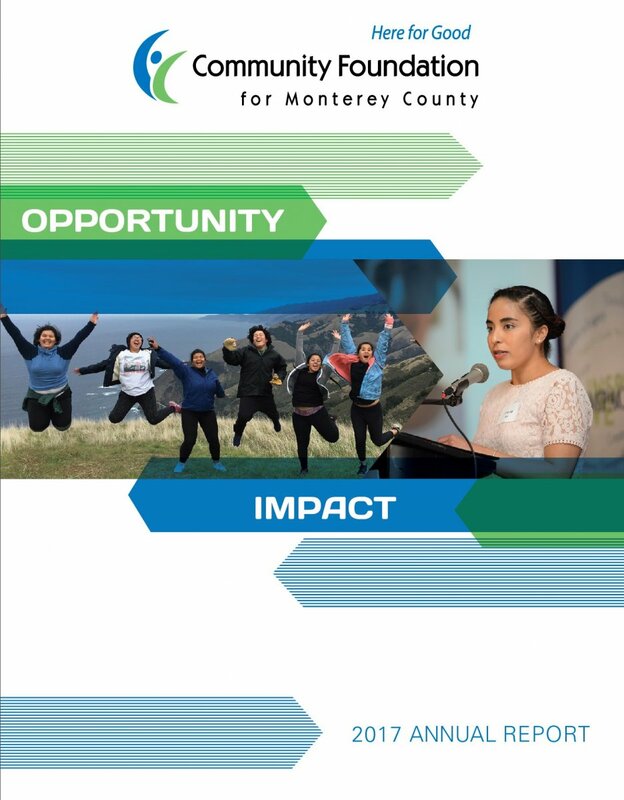 Learn more about the Southern Monterey County Foundation and becoming a Founding Family member!